Did you get your code? 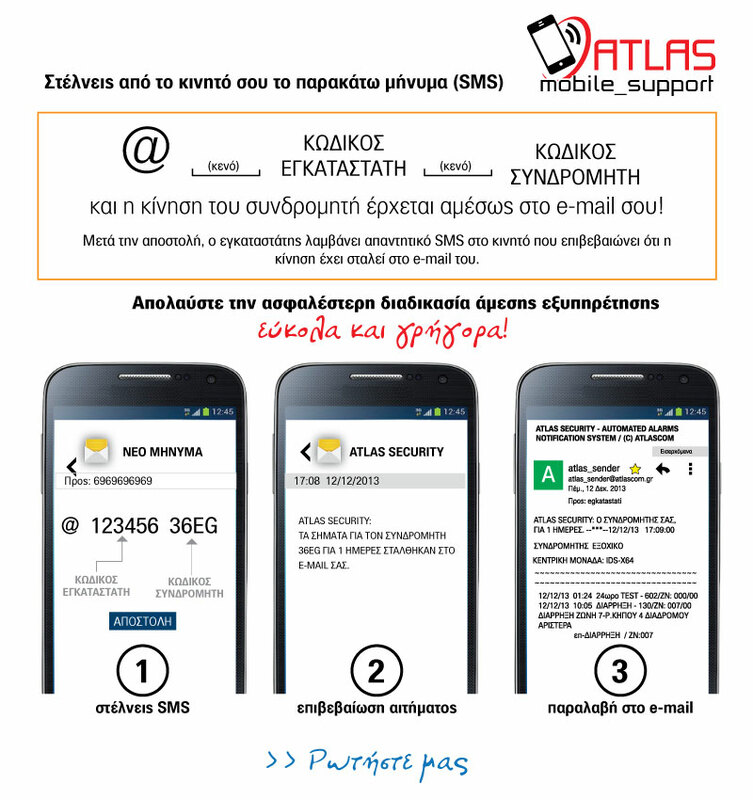 The new innovative ATLAS Partner Service with the utmost privacy protection! Now for the first time with the new ATLAS Partner Service, you have the ability to know the status of your client's online alarm at any time!